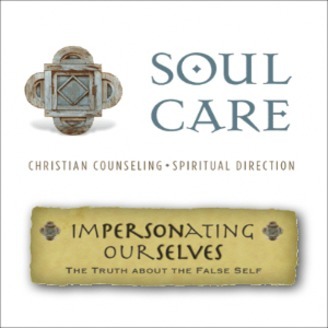 Nathan Shattuck is a Christian Counselor and Spiritual Director with Soul Care Christian Counseling (www.soulcare.net). 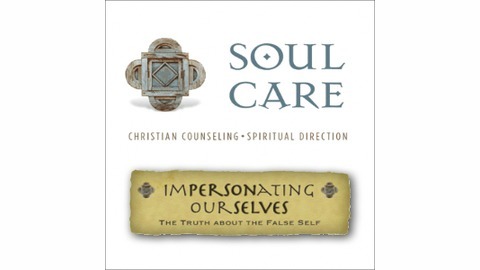 The 'Impersonating Ourselves' talks discuss the emotional and spiritual formation process of how God invites us to uncover and repent of the False Self we have been living in, acknowledge and live in the tension of our Real Self, and seek to ultimately live increasingly out of our True Self in Christ. Perhaps you've caught glimpses of what it means to be impersonating yourself: pretending to be who you think others are more likely to accept or pretending that you already are who you wish you were or even who you should be...at home, at work, even with your spouse or your friends. What if it was truly possible for you to simply be who you really are? What rest and strength might be available if you could stop the exhausting life of being a poser or an impostor, of pretending? And what would it do in your life, and in the lives of those around you, if you began to taste the freedom of living honestly and free? These talks by Nathan Shattuck can be a catalyst and a companion for that journey to freedom.